« How do you photograph quilts? 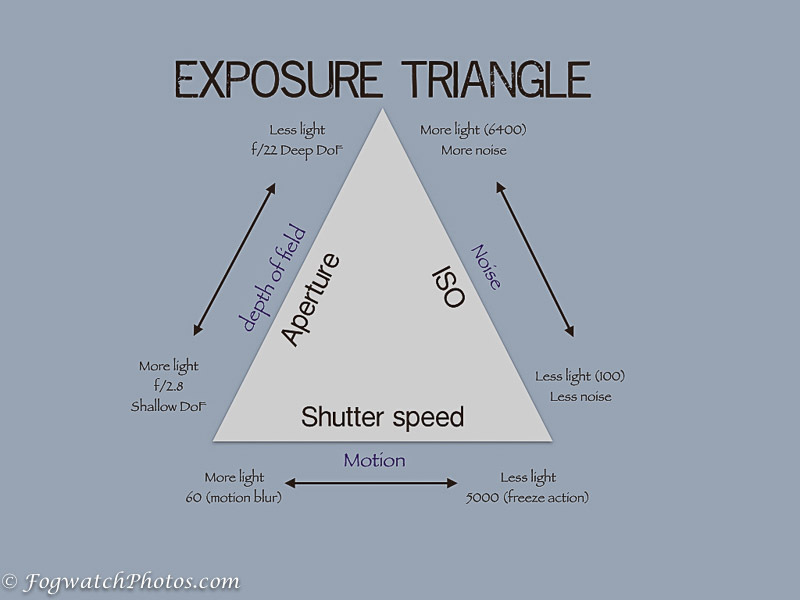 Tagged aperture, beginner, camera tips, exposure triangle, ISO, photo tips, photography techniques, shutter speed. Bookmark the permalink. So glad you posted this! I have printed it off and look forward to more. There are so many great videos on You tube by photographers and I have been watching these, as it seems easier for me to absorb the information this way.